Maternity photography is all about capturing the anticipation and wonder of new life. Your images can announce your pregnancy, reveal the gender and timeline the journey from pregnancy to birth. Typical schedule for sessions: Announcement around 12-16 weeks of pregnancy, timeline of first, second and third trimester, whilst a beautiful bump is best captured between the 28 to 34th week of pregnancy. Celebrate the arrival of your newborn with images capturing all the details; sleepy smiles, whispy baby soft hair, tiny toes and sibling snuggles. These sessions are best booked in advance of the due date and can be held any time in the first couple of months. 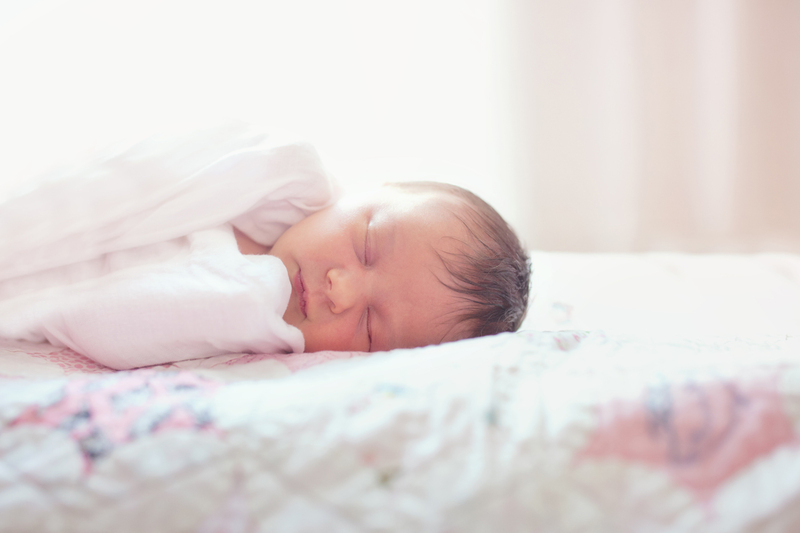 For lovely curled up newborn images I recommend up to 11 days after birth as babies are at their sleepiest. Alternatively older baby sessions, particularly with siblings can result in more wide awake and engaging images. We’ll talk beforehand to decide what sort of photos you are looking for, whether any family members are to be included and walk through some preparation which will ensure a great photoshoot. An idea of baby sleep and meal times is also useful as I’ll work around these to ensure babies and children are at their happiest and most relaxed. As with all my sessions, If you’d like help with styling and with props just ask – I’d be happy to help!